With summer comes the lovely taste of fresh corn. I love sinking my teeth of a fresh ear of sweet corn! This time of year you can pick it daily from your garden, have it in your CSA bag, grab it at the farmers market or even snag it cheap at the grocery store. If you are looking for some corn recipes to try and use up all your fresh corn, you will find lots of ideas below. 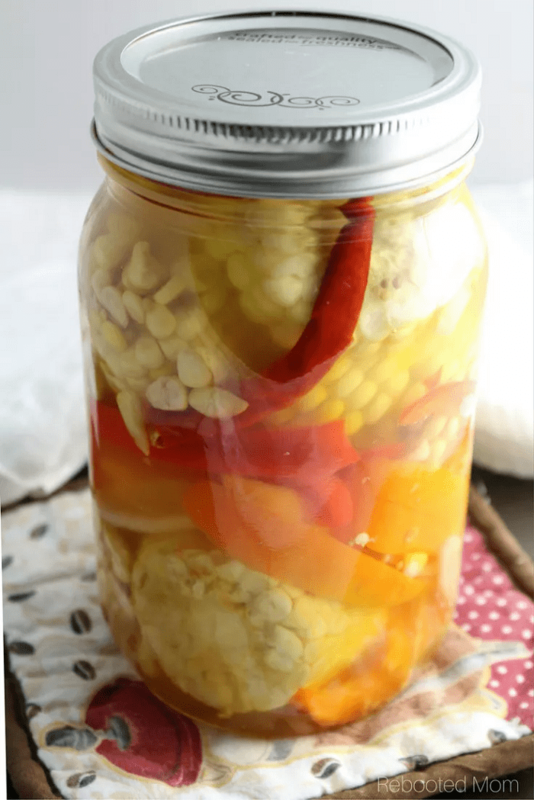 While you can buy corn all year long in the freezer section or in a pinch even canned corn, there really is nothing like that fresh taste. Every summer I try and make a new recipe to enjoy a new flavor of that sweet summer gold. 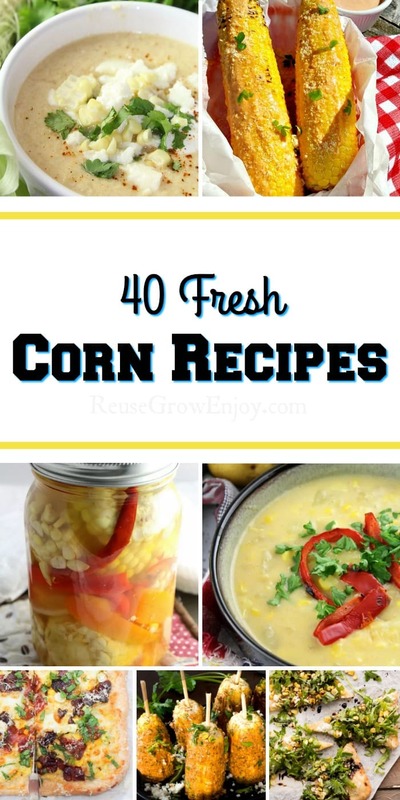 I figured if I enjoy fresh corn, I am sure others do too, so why not find a bunch of amazing recipes to try? So, I did just that! 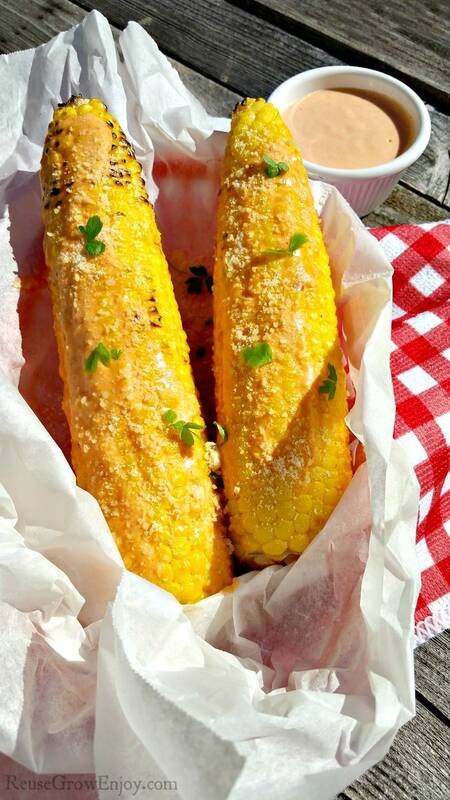 I talked to some of my blogging buddies and linked all of our great corn recipes in one place. If you are wanting to start growing your own corn, be sure to check out my post on 7 Easy Tips On How To Grow Corn. 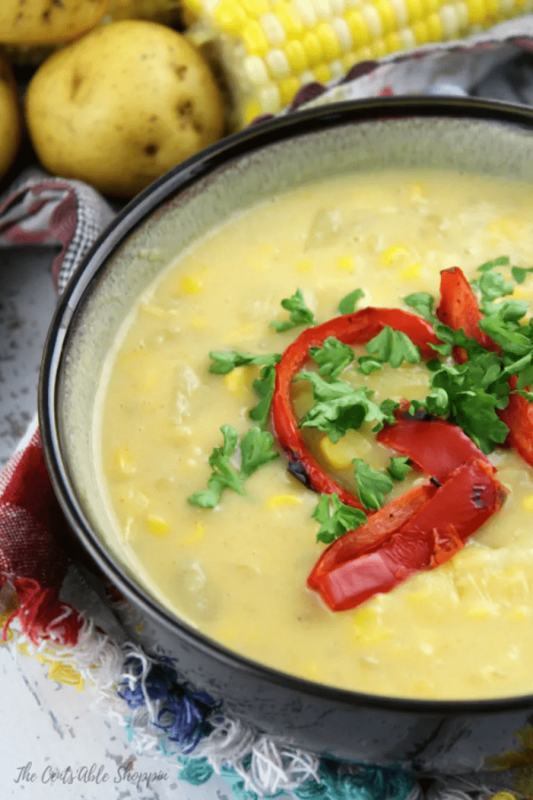 After seeing all these wonderful corn recipes, which one will you try first? If you are looking for other garden fresh recipe ideas, here are some others to check out. Your Mexican Street Corn looks so yummy, can’t wait to try!